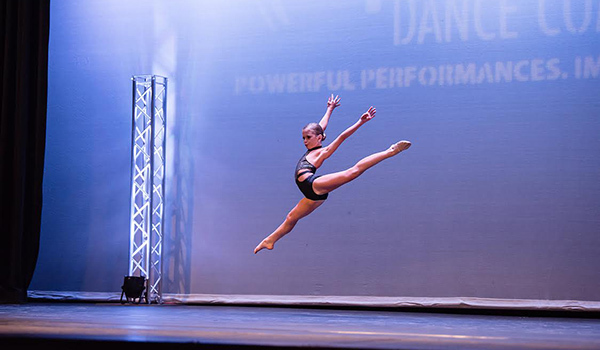 Description - Get yourself a full size roll of our most popular dance flooring option - Adagio dance floor. 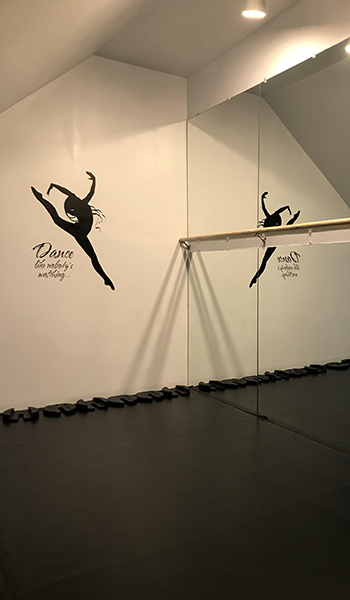 Perfect for most dance styles, this roll out floor is very popular with Tap but is great as flooring for Ballet, Modern, and Jazz. It is incredibly versatile, is non-reflective, and features a controlled slip vinyl surface. 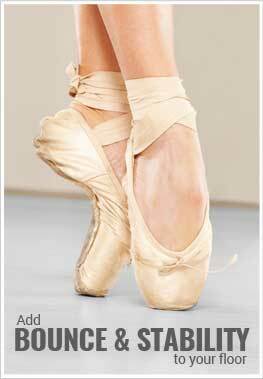 Adagio Dance Flooring works fine for hard-sole performances as well as dance styles that require softer shoes. 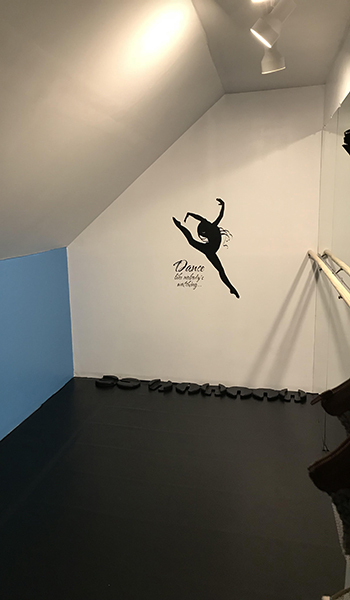 Dancers of all levels will enjoy practicing or performing on this floor in class or at home. 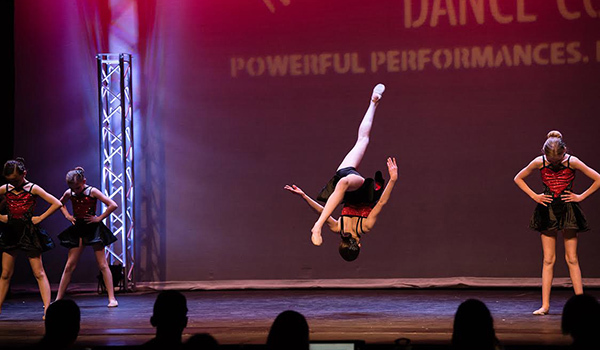 Recommended Uses – Adagio Roll Flooring is the perfect roll out dance floor for any home or dance studio and is great for practicing Tap Dance, Ballet, Ballroom dancing, Drill Team, Irish dancing, Flamenco, Jazz, Lyrical dancing and much more. Full roll sizing at 101.7'. 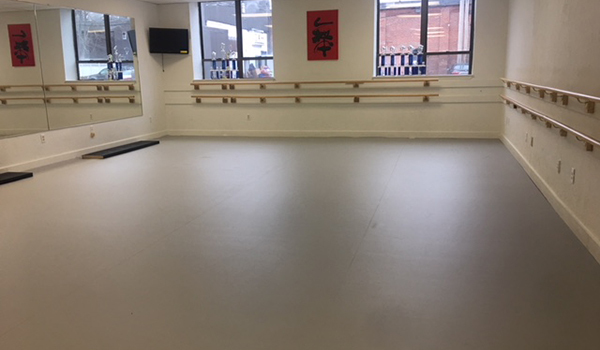 Please see attached picture sporting Angel Dance Studio's new Adagio Floor! 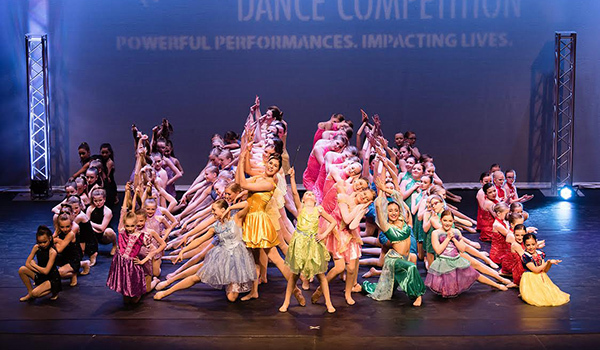 Our students and parents loved it! By the way, I installed it myself with the help of my boss. She is the President of our company. The floor came out nicely as you can see from the attached photo. My daughter absolutely loves her new dance floor! Couldn’t be happier! Thank you very much!